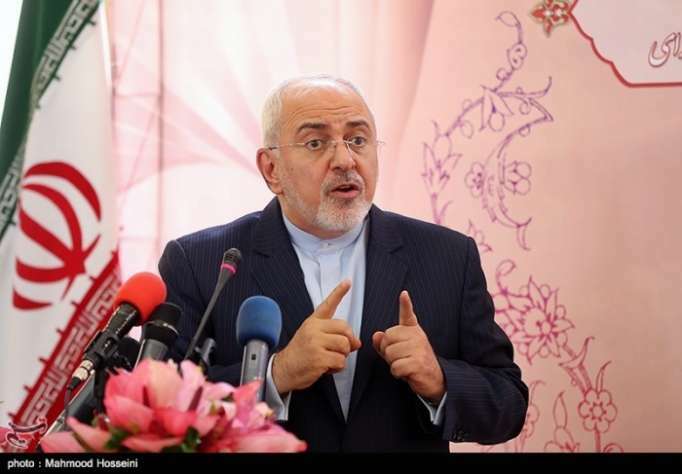 Iranian Foreign Minister Mohammad Javad Zarif, who is in New York to attend UN General Assembly session, has underlined the need for elimination of all nuclear weapons, Tasnim news agency reported. Address a meeting in New York held to mark the International Day for the Total Elimination of Nuclear Weapons, Zarif referred to the rivalry underway in the world to gain further new nuclear weapons and modernize such weapons and called for an end to the dangerous competition. The Iranian top diplomat also stressed the need for total elimination of the “inhumane” weapons in the world. He also called for global adherence to the Non-Proliferation Treaty (NPT), unconditional implementation of denuclearization commitments and creation of a world free from nuclear weapons, according to foreign ministry website. “This is the right of the future generations to see these goals achieved by their ancestors and we should responsibly work to achieve them,” he concluded.